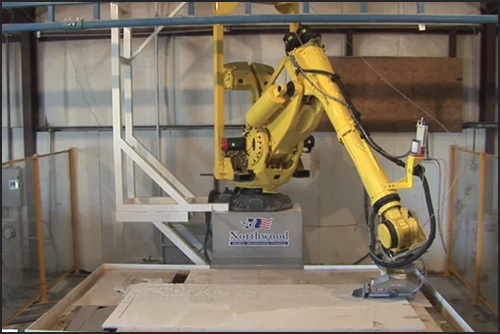 Northwood Machine has been in the CNC Manufacturing Industry for over 20 years. All products are made in the USA. In 2006, Northwood introduced a revolution to the stone industry. We call it the SawJet. This was a revolutionary concept at the time. 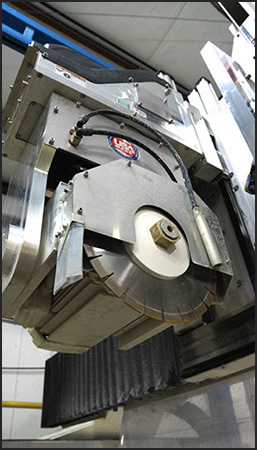 It was the synergistic combination of two technologies; The CNC Saw & and The CNC waterjet. This machine has changed the way stone is processed. Finally, you have the best of both worlds in one affordable package. The engineering team did an amazing job. The current Generation 4 Sawjet is the result of refinement and perfection of the modern stone saw.